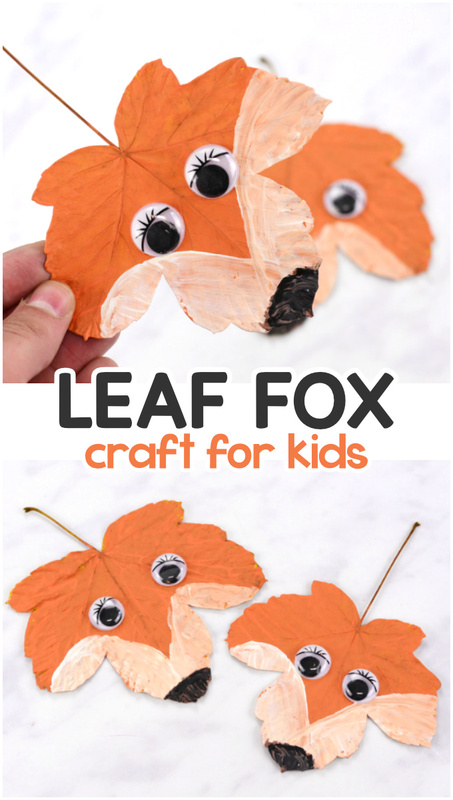 Fall is the best time of the year to make some leaf crafts, and this fox leaf craft just has to make your list. 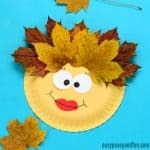 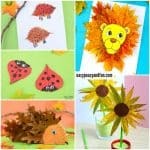 For more ideas check our collection of leaf crafts. 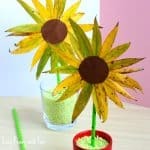 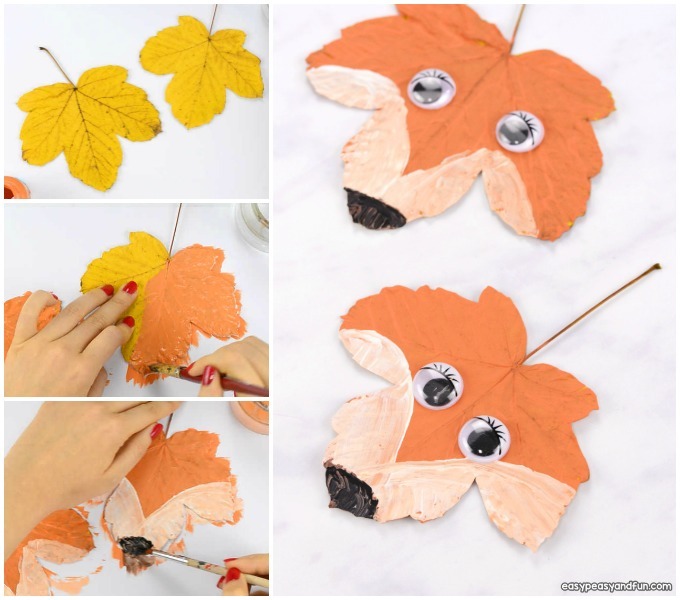 You only need a bit of imagination to turn ordinary leaves into wonderful arty creations, even more if you add a splash of color. 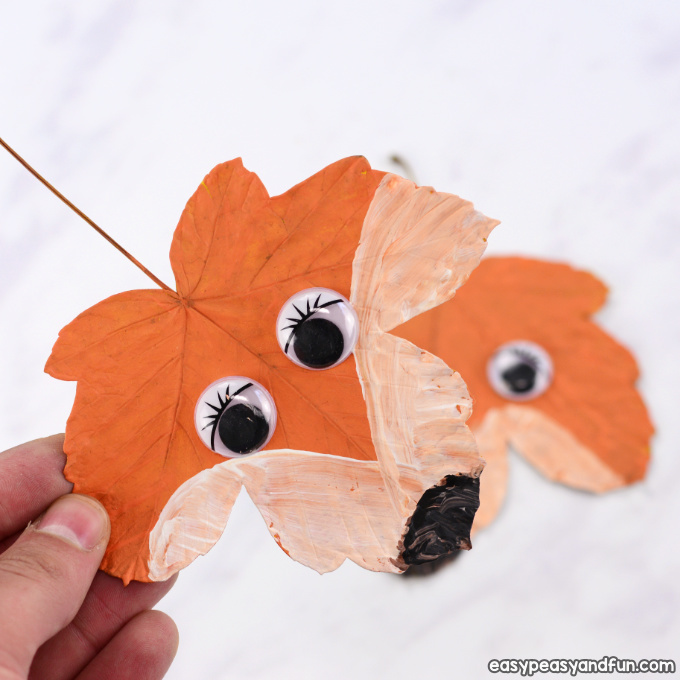 These leaf foxes can be made in no time and as they really are a frugal project they make a wonderful kindergarten classroom project (and just imagine a leaf fox bulletin board). 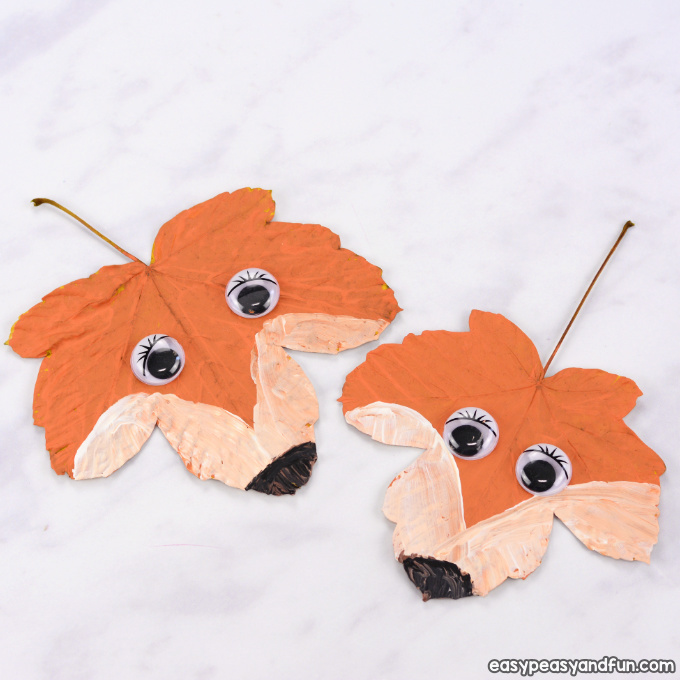 Ready to transform your leaves into wonderful foxes? 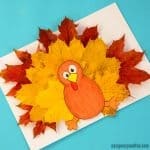 Let’s give it a go! 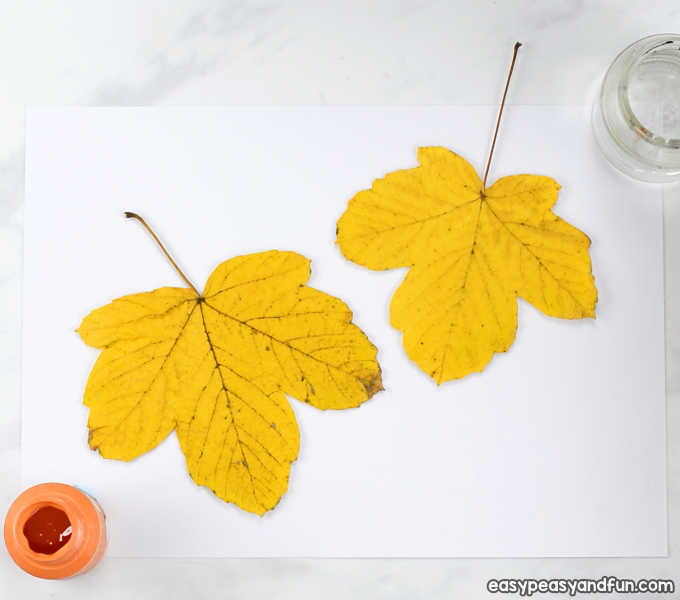 Gather the leaves. 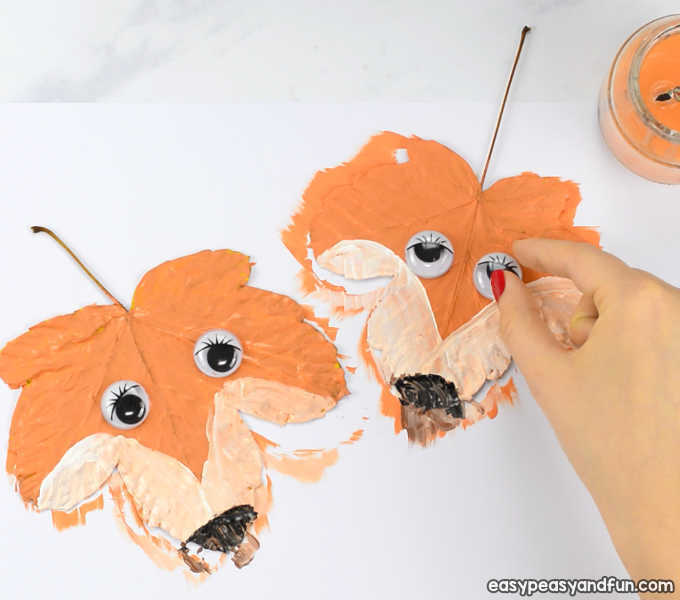 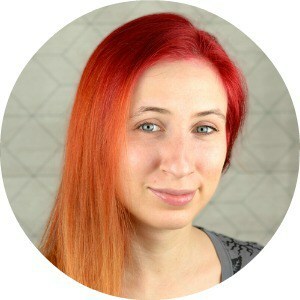 Make sure they are completely dry – if not store them between layers of paper and place a heavy object (book) on top and leave them dry for a few days. 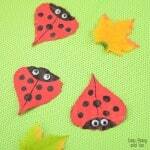 They need to be completely dry or they will curl up later. 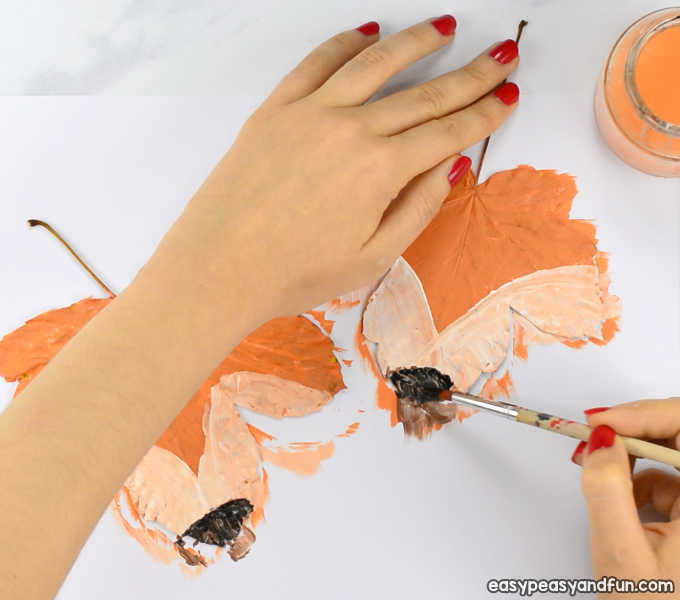 Paint the leaves with orange paint. 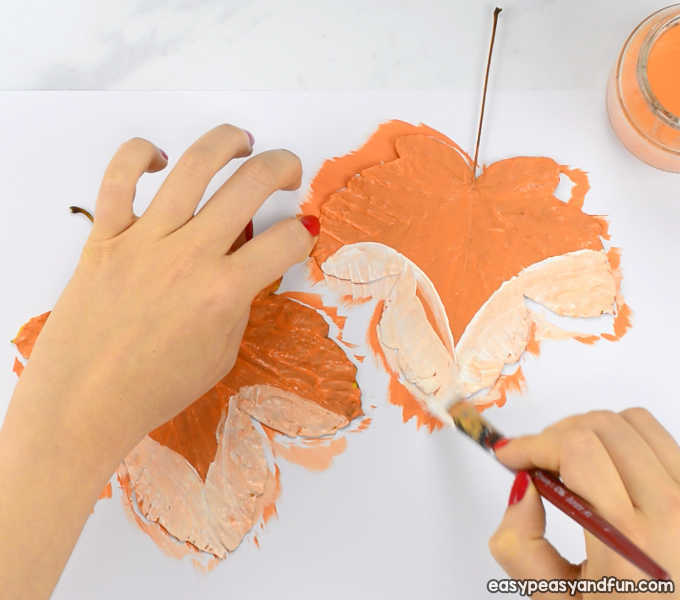 You can leave the orange paint to dry completely if you want a “sharp” white color next, or just move on with the white paint to get a “softer” tone. 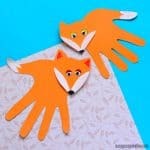 Paint the sides white, making two loops. 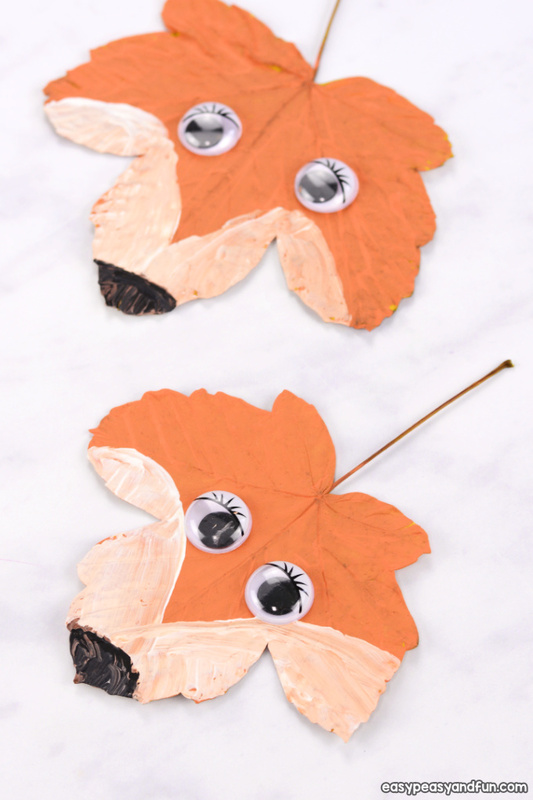 Stick on two large googly eyes.